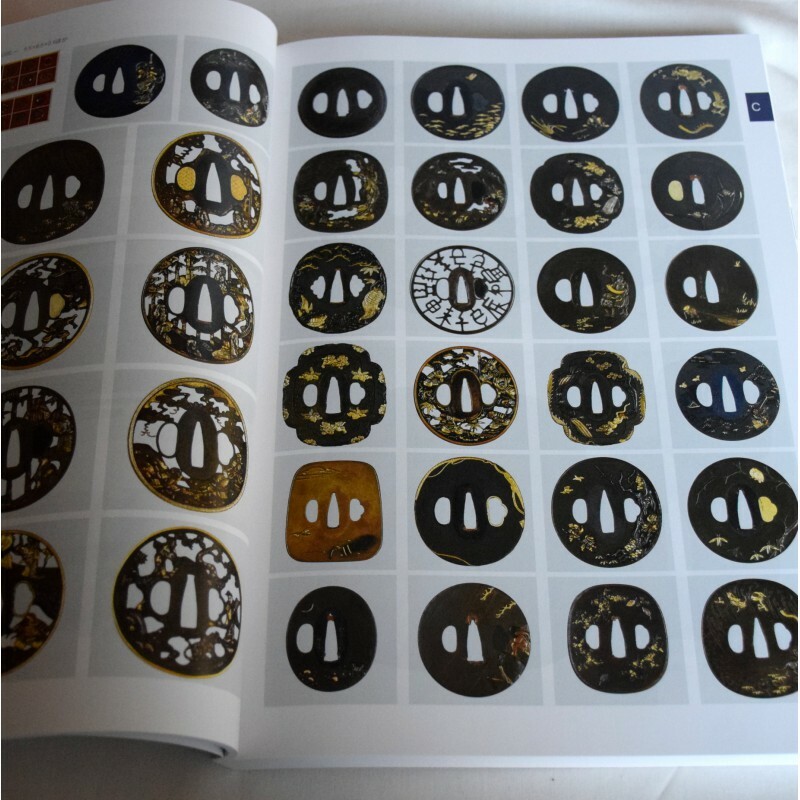 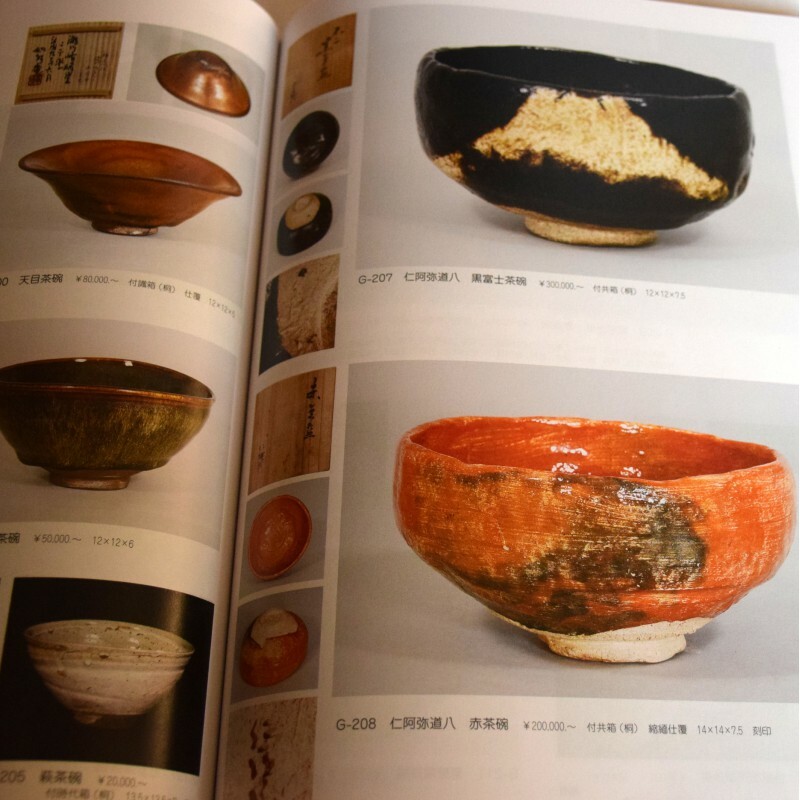 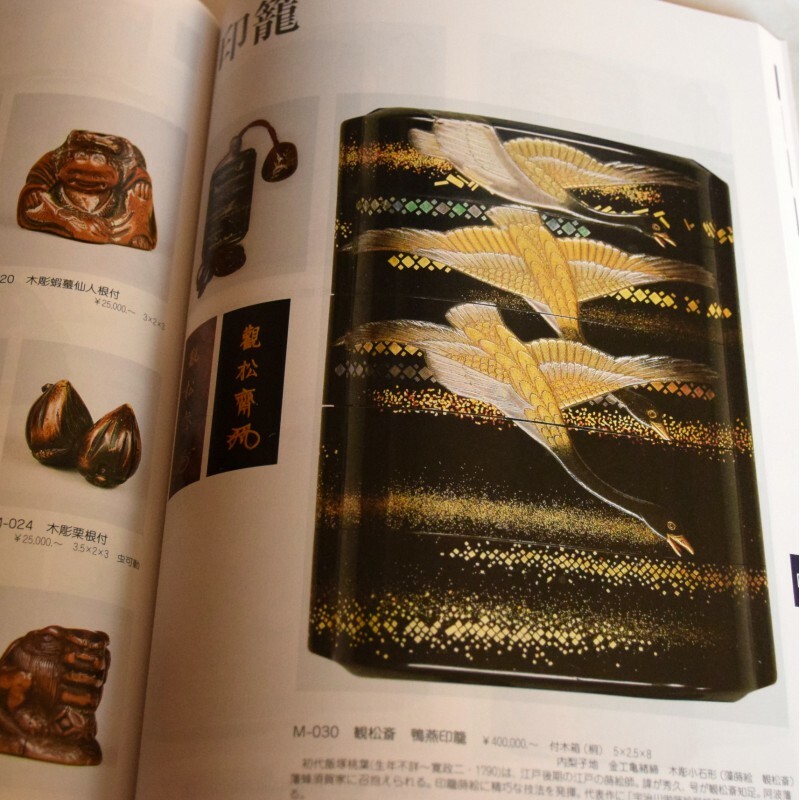 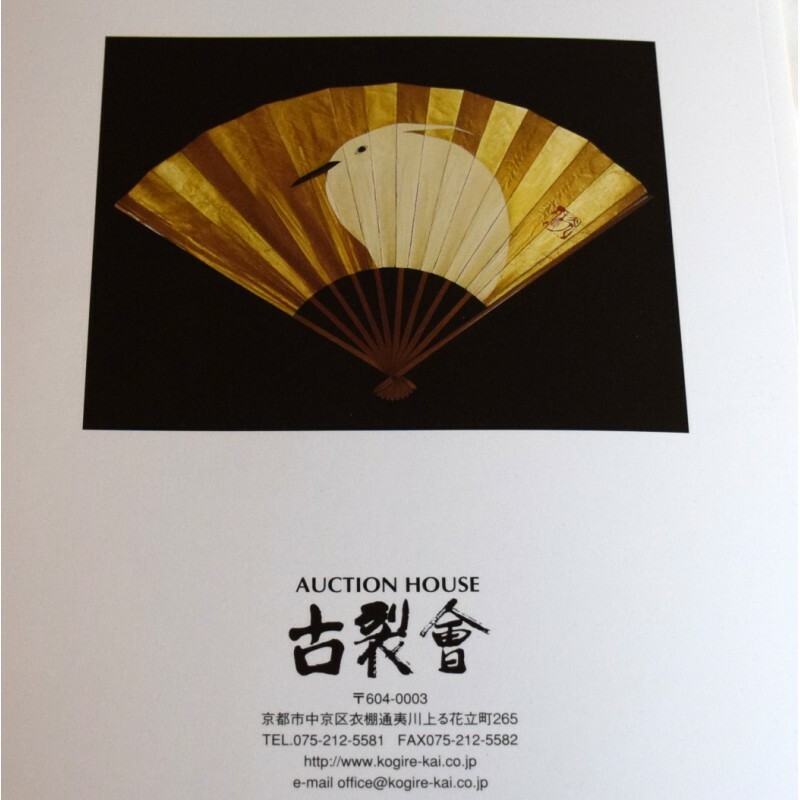 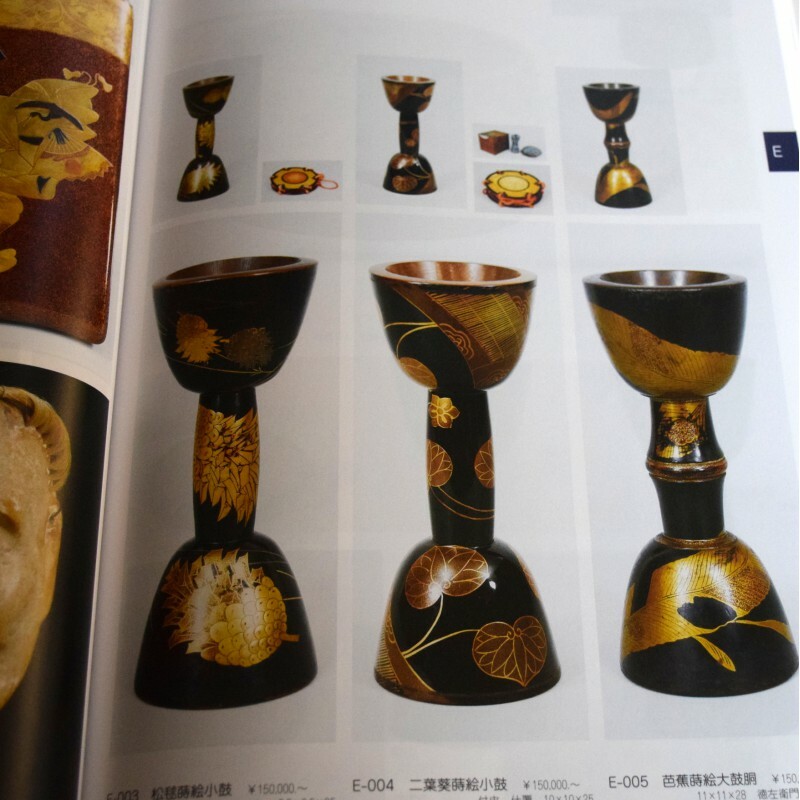 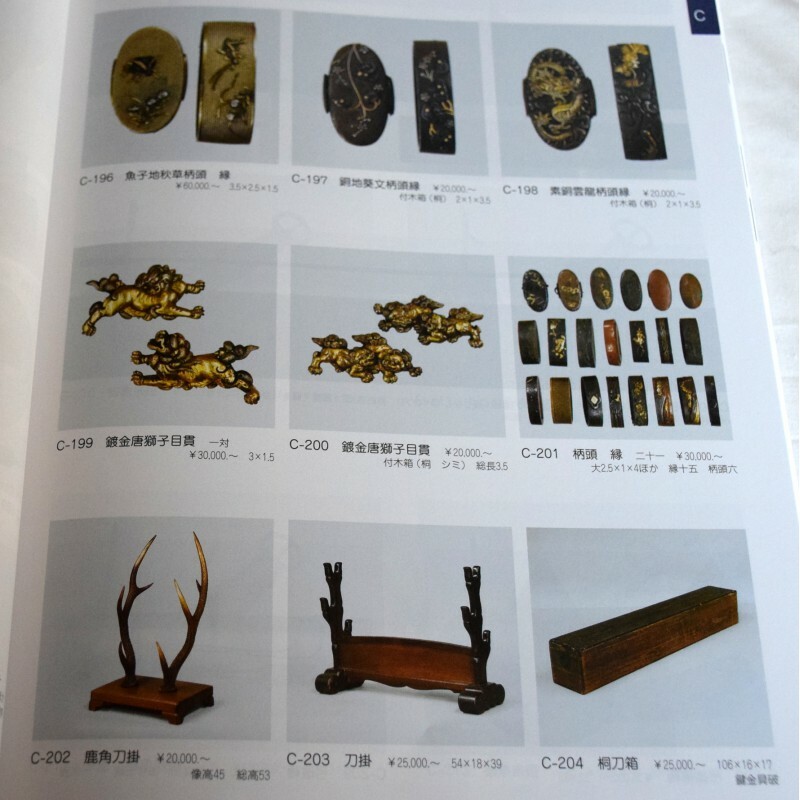 This is a catalog that famous antique company in Kyoto has been published. Ｉt is introduced in 2,500-3,000 sheets color photos of old each items. 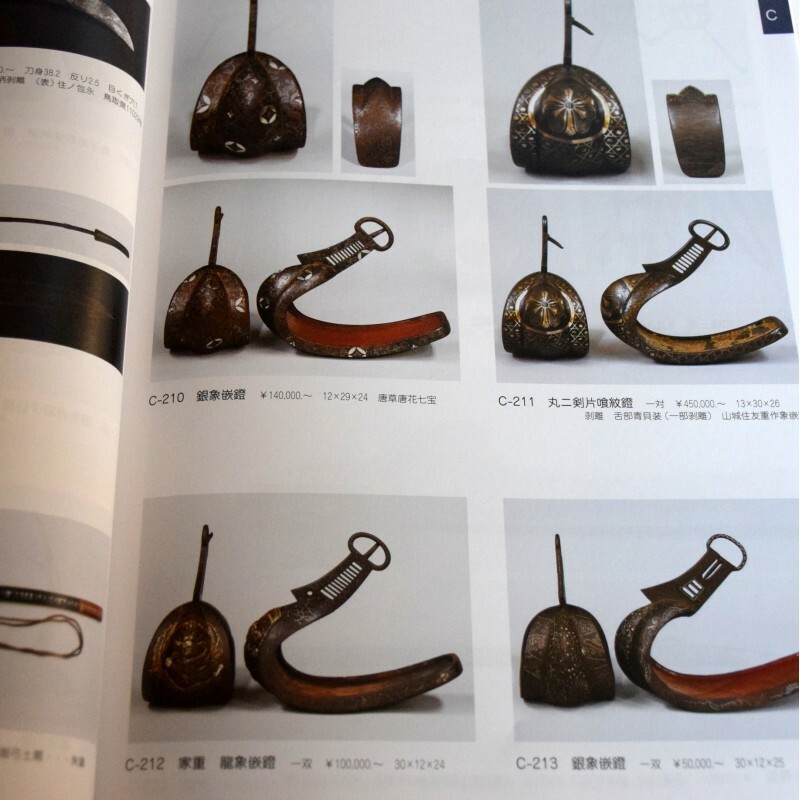 This is a catalog published by a famous antique company in Kyoto. 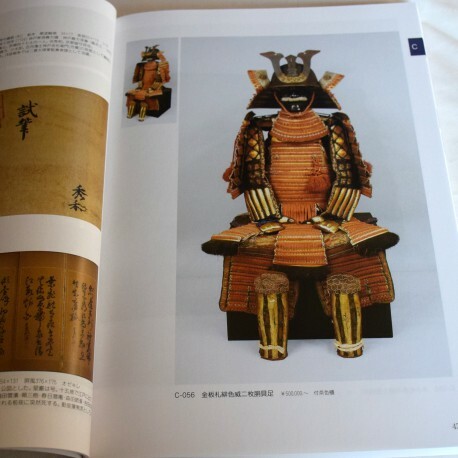 It introduces 2,500-3,000 colour photos. 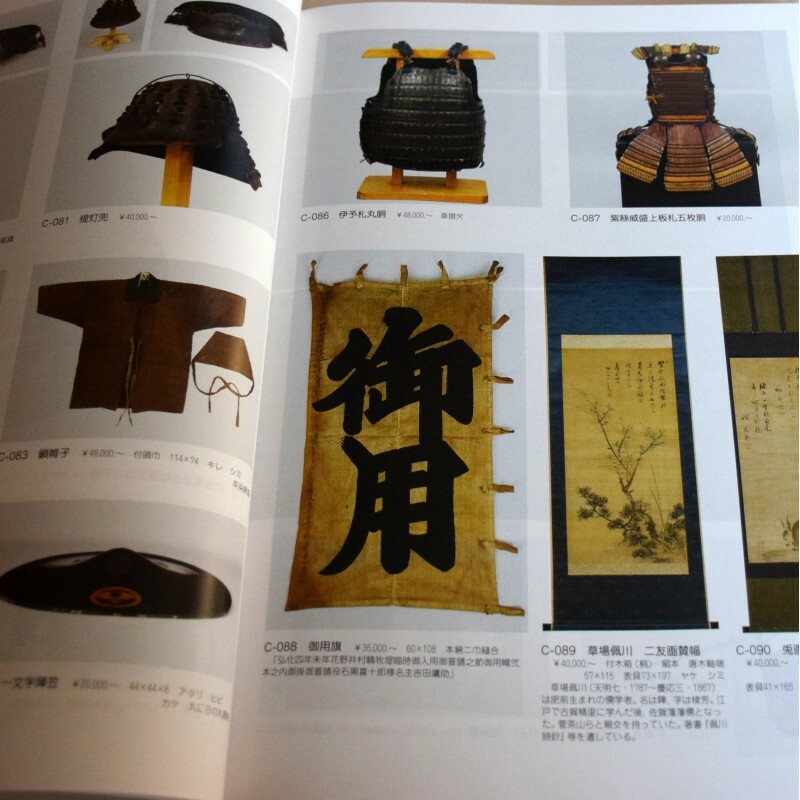 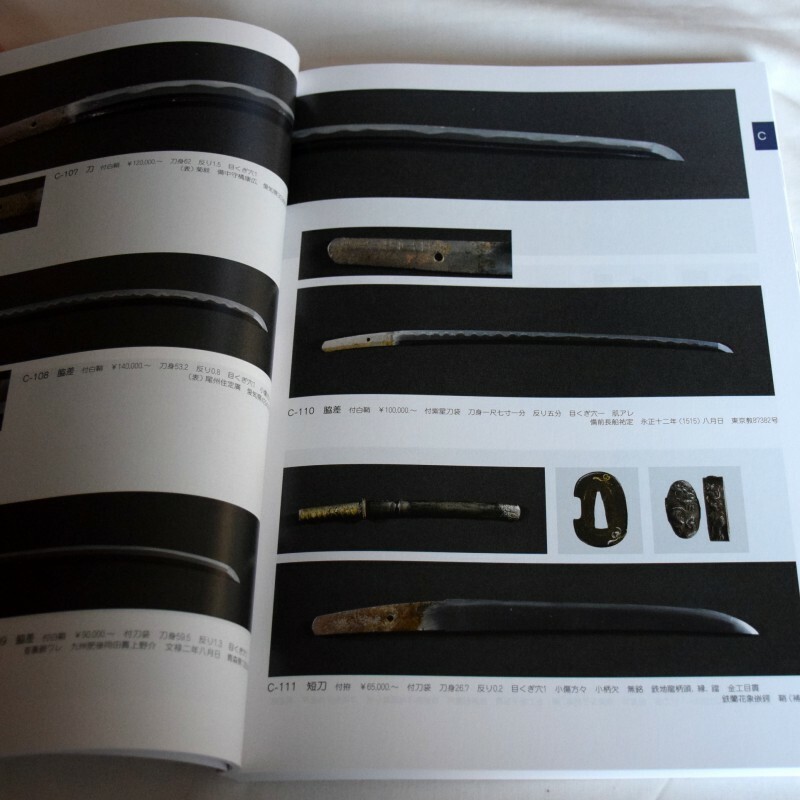 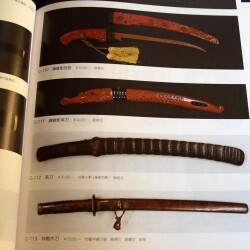 This catalog contains 420 pages presenting more than 2,500 valuable antiques: YOROI (armor), KATANA, KABUTO (helmet), TANTO, WAKIZASHI (Japanese sword shorter than a katana), Buddha statues, Buddhist objects, pottery, ceramic, KAKEJIKU (hanging scroll), calligraphy, URUSHI (traditional lacquer), etc.